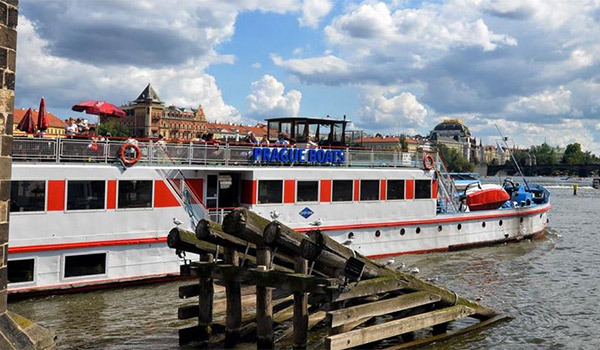 This romantic sightseeing cruise is one of the most delightful ways to see the beauties of Prague. Enjoy a comfortable trip with a nice drink in your hand and someone special by your side. 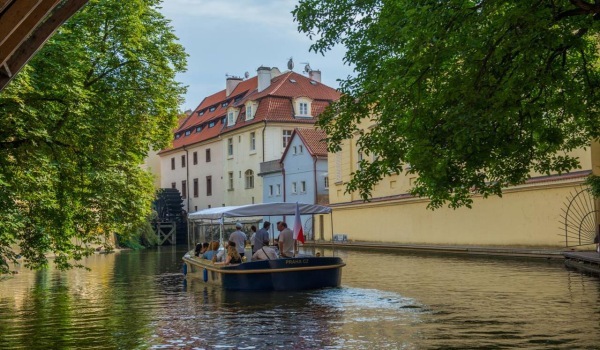 A fairy tale cruise through the picturesque Devil’s Channel is one of the most romantic cruises that you can experience in Prague. You will be surrounded by beautiful medieval homes that seem to grow right out of the water and listen to the clatter of the mill wheel as in days gone by. 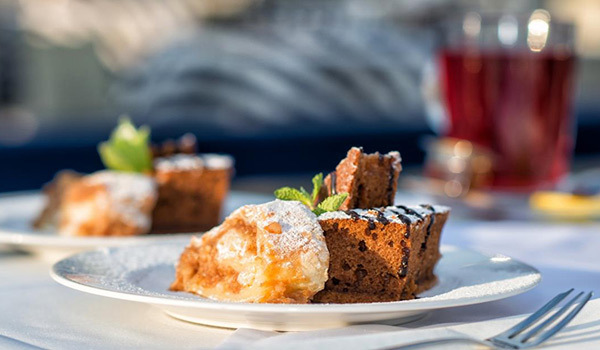 This is one of the most popular one-hour cruises through Prague, and so we have also prepared it as a cruise with coffee and delicious cake. 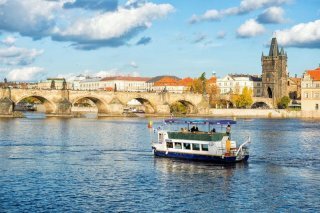 We offer you a sightseeing cruise through the historical center of Prague, overlooking the most famous sights and panoramas. 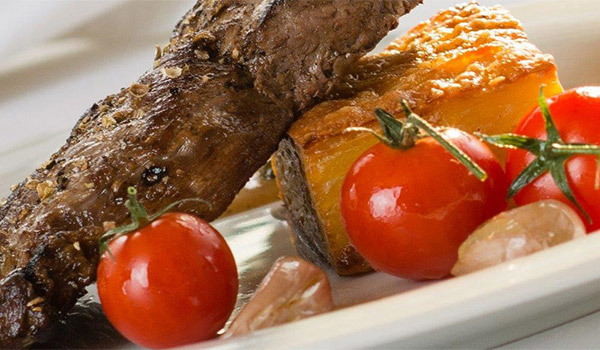 Are you looking for a romantic place for dinner for two? Want to have fun with your friends? Arrange a family celebration in an exceptional place?. 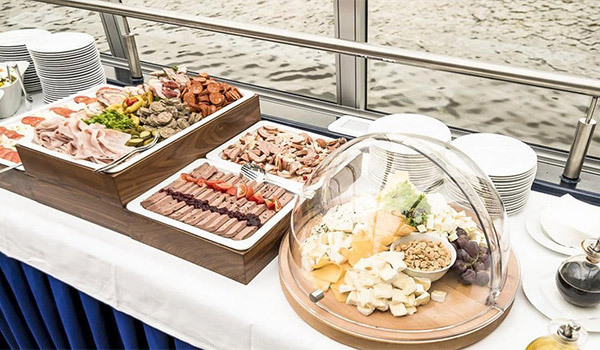 An exceptional three-hour cruise on an exceptional boat. 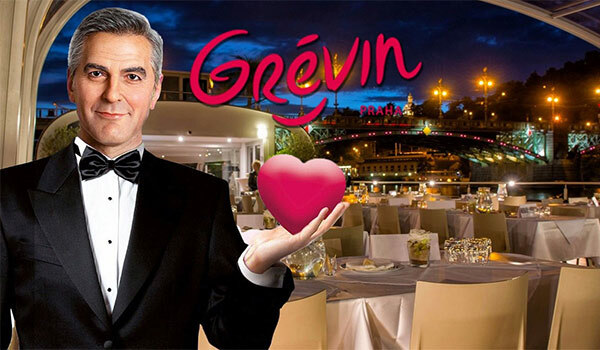 A cruise on a boat that marries a gourmet À la carte menu with elegant surroundings and enchanting music. Brunch is a naturally social meal and a great way to make your weekend distinct. 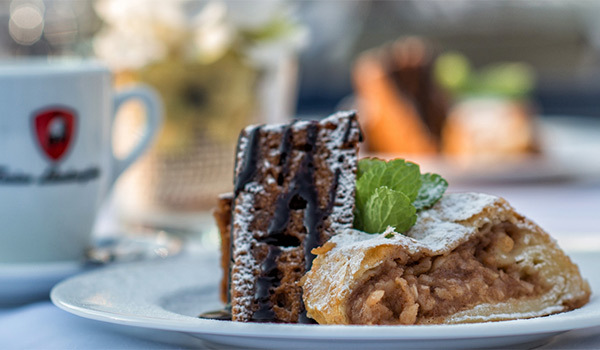 But why not, try something unusal – our newest dining experience – Bohemia Rhapsody Brunch! 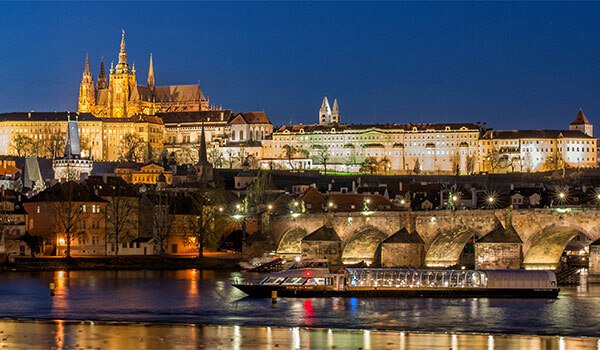 A marvellous cruise on one of our newest and most advanced boats – welcome to Prague by Night on the Bohemia Rhapsody! 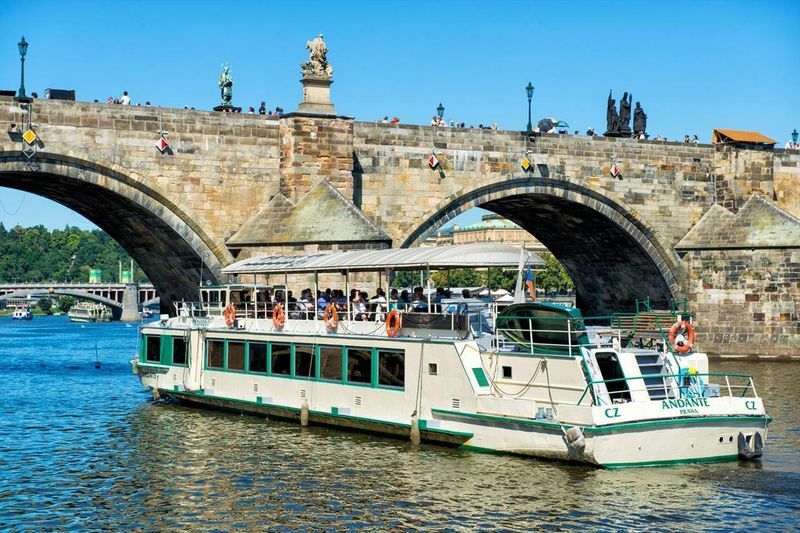 For seniors who are interested in spending their leisure time actively we have prepared sightseeing cruises through the historic centre of Prague during which you will see many famous monuments, beautiful panoramas and picturesque corners of the Vltava River. 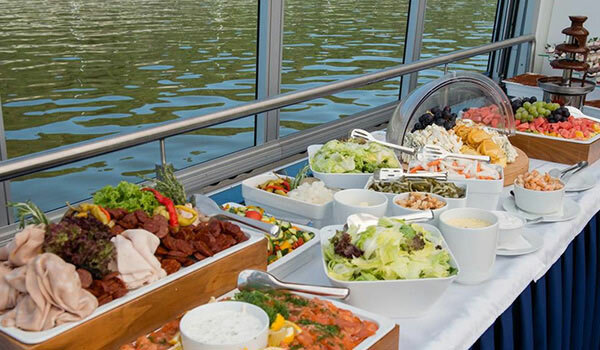 Rent on of our luxurious mahogany boats (Šárka, Libuše, Vlasta) just for yourself and your companions. You decided where to go and what to see. 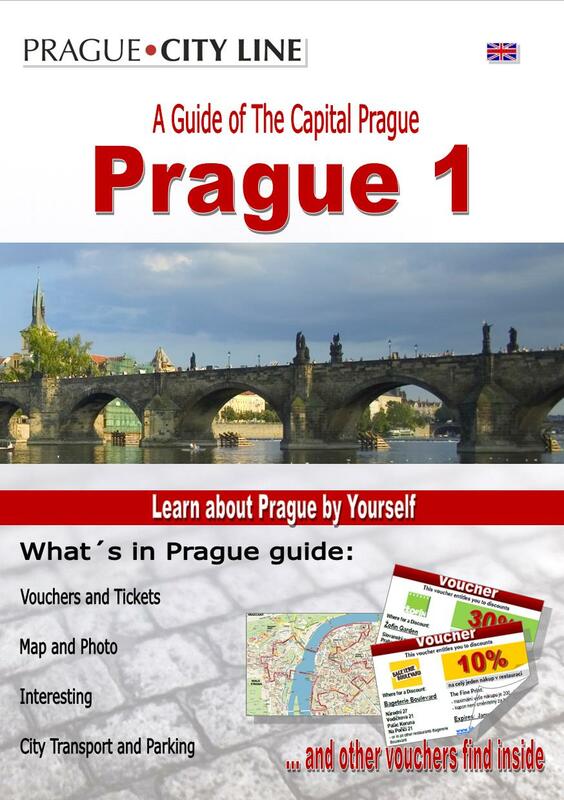 Learn about Prague and Czech history through a unique experience and for a discounted price. 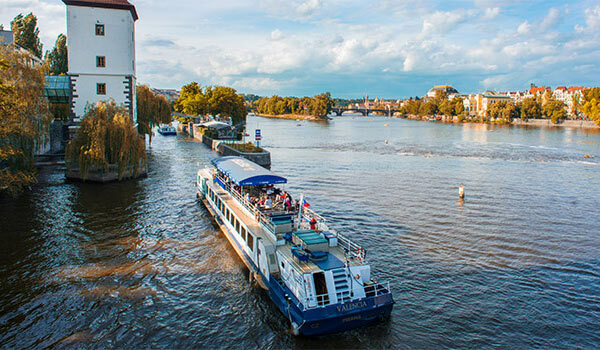 You can find us at the Dvořák Embankment (Dvořákovo nábřeží) right at Čech Bridge (Čechův most) and the mouth of the river at Pařížská Street. Our boats depart from pier no. 5, where you can also buy a ticket or pick up your reservation. Individual and group reservations for regular cruises, travel agencies and tour guides. It’s easy to get to us from Old Town Square in the historical centre of Prague. Our pier is at Čech Bridge (Čechův most) a 5-minute walk from beautiful Pařížská Street, a shopping street full of luxury brands. The street will take you straight to the Dvořák Embankment (Dvořákovo nábřeží), where you will find our pier no. 5 right at Čech Bridge. If you are coming here from a more outlying part of Prague, the best way to get here is by taking metro line A. Get out at the Staroměstská station and from there it’s about a 10-minute walk along 17. listopadu Street or one stop on tram no. 17 from the Staroměstská stop to the Právnická fakulta stop. From there all you have to do is walk to the Dvořák Embankment (Dvořákovo nábřeží) and look for pier no. 5 at Čech Bridge (Čechův most). If you’re coming by tram, take tram no. 17 to the Právnická fakulta stop. Get out and walk towards the river to the Dvořák Embankment (Dvořákovo nábřeží). You will find our pier no. 5 right at Čech Bridge (Čechův most). You can also take the bus no. 207 to get to our pier no. 5. Get out at the Právnická fakulta stop and walk to the embankment at Čech Bridge (Čechův most). 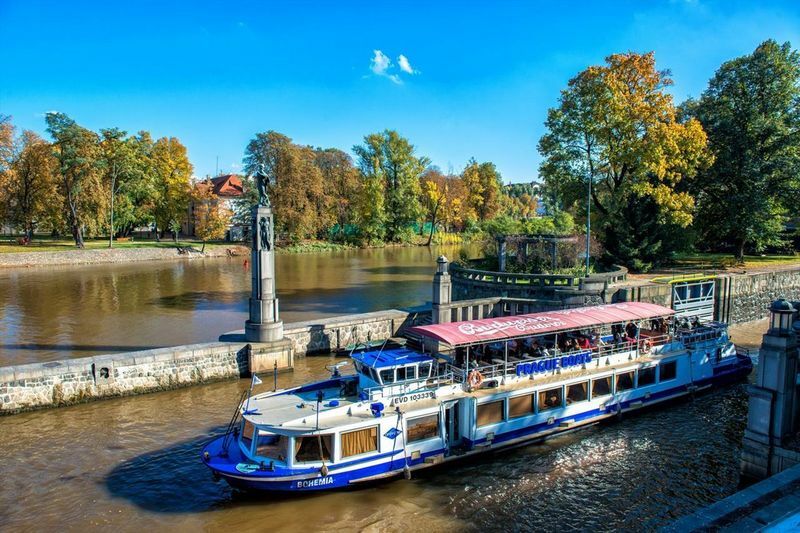 Or you can take the bus to the Nemocnice Na Františku stop, from where you can walk right along the Dvořák Embankment (Dvořákovo nábřeží) all the way to Čech Bridge. 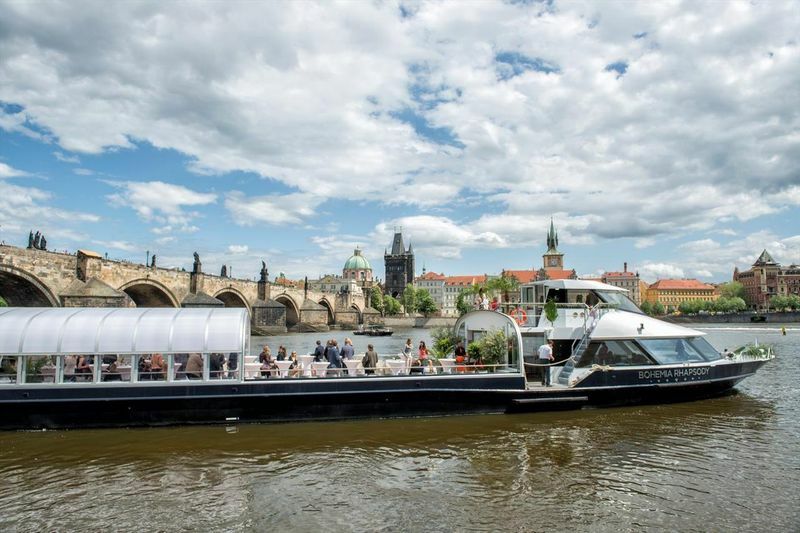 Prague river cruises with Prague Boats 50.091780, 14.416751 Prague river cruises with Prague Boats (Plavby po Vltavě s Prague Boats) Prague Boats has been on the market for more than 25 years and it is the most famous company operating boat tours in Prague.